(Newser) – The man who shot Ronald Reagan will soon be a free man. 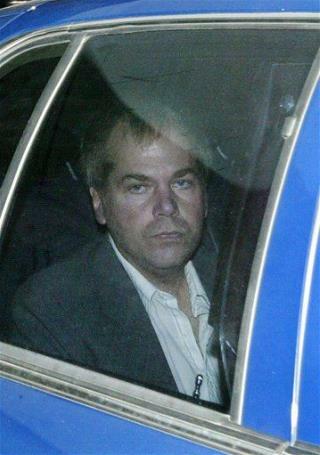 A federal judge has ruled that John Hinckley Jr., now 61, poses no risk to society and can live permanently with his mother in Williamsburg, Va., reports the Washington Post. It could happen as early as next month. Hinckley was found not guilty by reason of insanity after the 1981 shooting that wounded the president and three others, and he has spent most of that time as a patient at St. Elizabeth's psychiatric hospital in DC. In recent years, he's been allowed to live at his 90-year-old mother at her home under supervised conditions for up to 17 days a month. Brady's life was cut short by the injuries he suffered, but apparently, a death that occurs long afterwards, doesn't count as a homicide. We'll probably hear from Hinckley again. If I was Jodie, I would make sure my security system was up to date. Not really freedom. He can't use his freedom of expression or use social media. Now it's up to you Va.